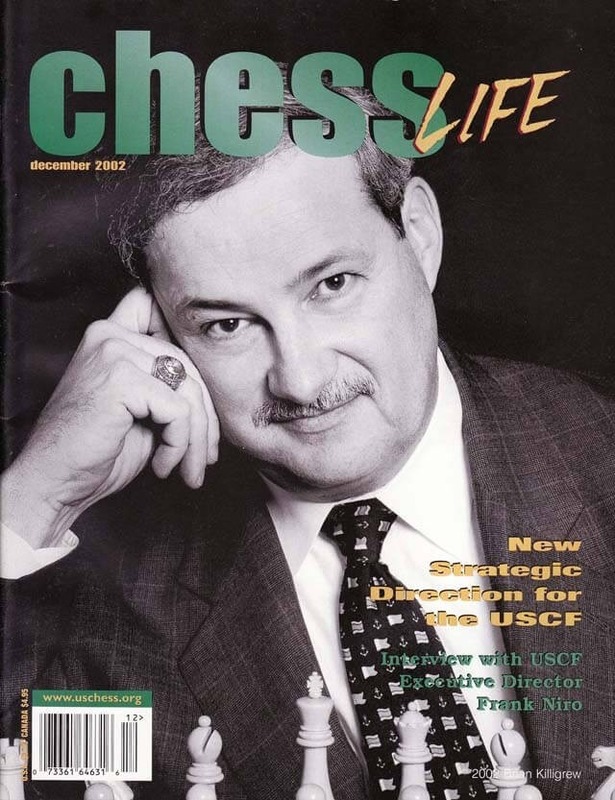 The December 2002 Issue of Chess Life Magazine discusses a "New Strategic Direction for the USCF". 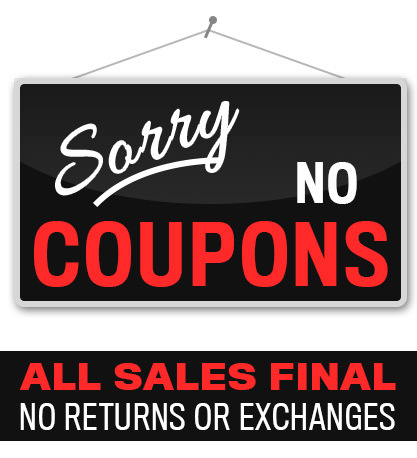 There is an interview with USCF Executive Director Frank Niro inside. Also, there is an article on the US-China Summit Match and a write-up on GM Peter Leko's triumph in Dortmund.